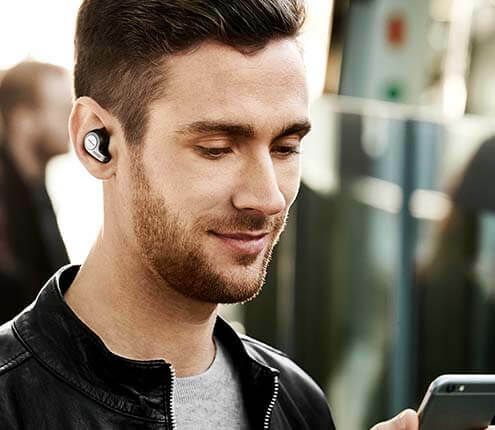 Jabra headsets work seamlessly with Broadsoft and deliver crystal-clear, hands-free calls. Because our employees can leave their desks during a phone call, they feel more independent and more productive. In terms of ease of use, this product is a 10. 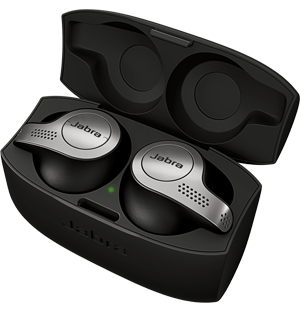 Jabra has made our employees' job easier.